Southgates Boatyard and Moorings are located at Southgates Boatyard in Horning, on the River Bure, in the heart of the Norfolk Broads. 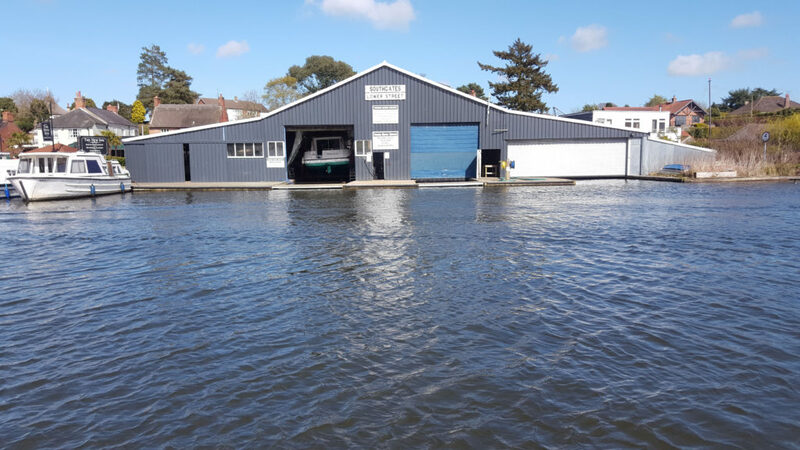 The business provides marine servicing and mooring facilities at both its boatyard location and the Horning Village Marina on the opposite side of the river Bure. Southgates Boatyard are able to undertake all aspects of boat repair, restoration and servicing, meaning that looking after your boat has never been easier. With a selection of boat moorings at our Horning, Norfolk, we can also, undertake all boat repair and maintenance work in one location. We offer various facilities at our river site including water, diesel, pump out facilities and car parking. This website uses session based cookies to improve your experience. Use of this site implies your consent.